Manchester United manager Jose Mourinho has confirmed that the club have plans in place to bolster the midfield with both Michael Carrick and Marouane Fellaini due to leave Old Trafford. Carrick has already announced his decision to end his playing career in the summer and shortly after, he is expected to take up a coaching role under Mourinho. Aside from Carrick and Fellaini, Mourinho may witness the departure of Anthony Martial from the club’s ranks but this should not distort the club’s plans for the summer. United are currently overstocked on the left wing with Alexis Sanchez, Marcus Rashford and Martial vying for positions and the latter could be dispensed with for the right price. Meanwhile, the defence continues to remain a position for United despite their impressive run through the season. 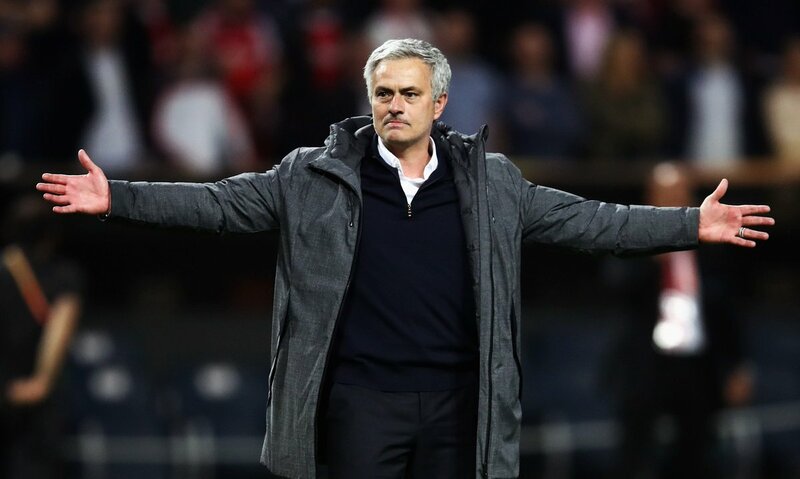 Mourinho has not been able to lineup a constant defence together this term owing to injuries and loss of form and there is expected to be some movement in the transfer window with Antonio Valencia and Ashley Young having entered the twilight stage of their careers. United progressed to the FA Cup final following a 2-1 win over Spurs on Sunday and they are now expected to focus on finishing second in the league before tussling with Chelsea for Cup success next month.